Japanese original materials and scents, which can expressed as Wa materials and scents, boast high popularity both domestic and abroad. Actually, products with scent of Wa gain high evaluations overseas, and we see foreign sightseeing visitors to Japan purchase products with Wa materials or scents . As the reasons why these Wa materials and scents are popular, we can raise their good quality materials and that they have Japanese originality not found abroad. In this document, we will explain about popular Wa materials and scents abroad. As Wa materials popular overseas, we can raise cotton, wood, rush, washi, iron, and ceramics, etc. Cotton for example in the United States, is a material that has been traditionally preferred, and the cotton products on which traditional Japanese patterns are drawn are gaining higher popularity. Wood is used not only for kokeshi (limbless wooden doll) and wood carving objects, but also for furniture like chest of drawers, and these products are said to be highly popular. 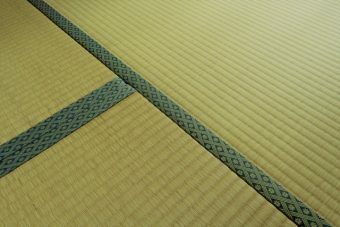 Rush is known to be used in tatami, and its good texture is said to be having healing effects, so not only used as traditional tatami, using partially as seats are also popular. Washi is known as used in shoji (paper sliding door), and the use not only in shoji for the interior, but also as room partitions is popular. For Iron, Japanese traditional ironware is famous, and colorful ones made to be familiar to overseas people are popular as well. Ceramics are used for Japanese tea pots and cups that are already common dishes even in overseas families due to the growing interest in Japanese tea. In fact, products using these materials are often purchased as souvenirs for foreign tourists visiting Japan return home, and as foreigners who live abroad can buy them online, so they are distributed and spreading overseas. As raised above, most of the Wa materials that are popular overseas are those used for products with Japanese original culture, and other than the ones mentioned above, there are also earthenware pots and incenses. In any case, it seems that materials that can feel the atmosphere and culture of Japan are gathering popularity. For that reason, we can assume when these popular Wa materials are used on the cosmetic packages and containers and as designs drawn on them, they will be attractive products for foreigners who like Japanese culture. 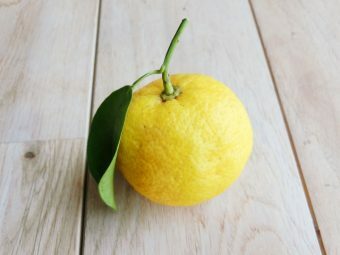 As the popular Wa scents in overseas, we can raise sakura “桜” (cherry blossoms), hinoki “檜”(cypress), yuzu “柚子” (Japanese citrus) and Japanese tea “日本茶”, etc. They are popular abroad as these scents are famous in Japan that can become motivation to come to Japan and they are derived from the things with the atmosphere of Wa. Each scents are used in various products such as perfumes, aroma oils, soaps, body soaps, bath salts, candles, and hand creams, etc. 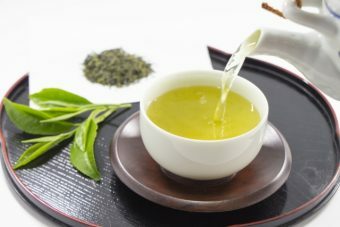 Regarding perfumes, ones with Japanese tea scents are started to be sold by overseas manufacturers since the 1990s, and they are renowned as a part playing the Japanese tea boom. 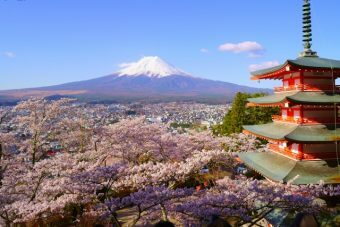 On the evaluations of scents of Wa, there are traits of positive reviews mentioning not only the goodness of smell, but also that those are scents cannot be found in the home country, or they become reminiscence of the trip to Japan, or although never been to Japan, they have good images of Japan. 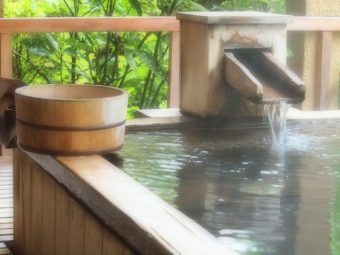 As above, the characteristics of the Wa scent popular overseas are the famous or natural things in Japan such as sakura or hinoki, or foods such as Japanese tea or yuzu that are popular in Japan and also Japanese tradition. From these facts, we assume that it is possible to add added value that makes the consumers feel Japanese nature, food and drink by choosing the scent of Wa when you add fragrances tocosmetics. There are indications that show the Wa materials and scents popular overseas come not only from traditional Japanese culture or nature, but also from drinks or foods. 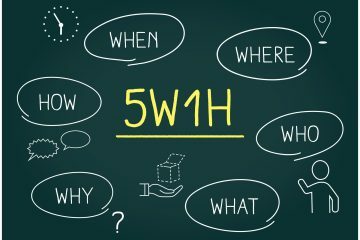 Furthermore, regarding materials, there are images of not only the good quality of the materials but also coupled with the image of the use of high-quality raw materials or productions, and are highly popular. Also, regarding the scents, the good reviews by foreign visitors to Japan indicate the ones with high reproducibility of scents of Wa that gives pleasant feeling are popular. In addition, even among Japanese people, Wa materials and scents are gathering attentions, and there is also a growing popularity in Japan in recent years. 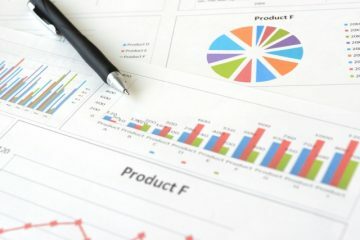 For these reasons, Wa materials and scents that are popular overseas can gain even higher evaluations both internationally and domestically, not only from foreign people but also Japanese, by linking these elements that can actually feel in Japan to productization with a high degree of reproducibility.